- A man convicted of murdering an elderly Spokane woman when he was a juvenile was resentenced and now has a chance to serve less than his original life sentence. - Did you know Spokane was home to the inventor of the portable baby cage? Oh, you don't know what a baby cage is? Read this. - The first outlet for popular California chain Blaze Pizza opened in Spokane Thursday, and is offering free pizza all day Friday to its social media followers. 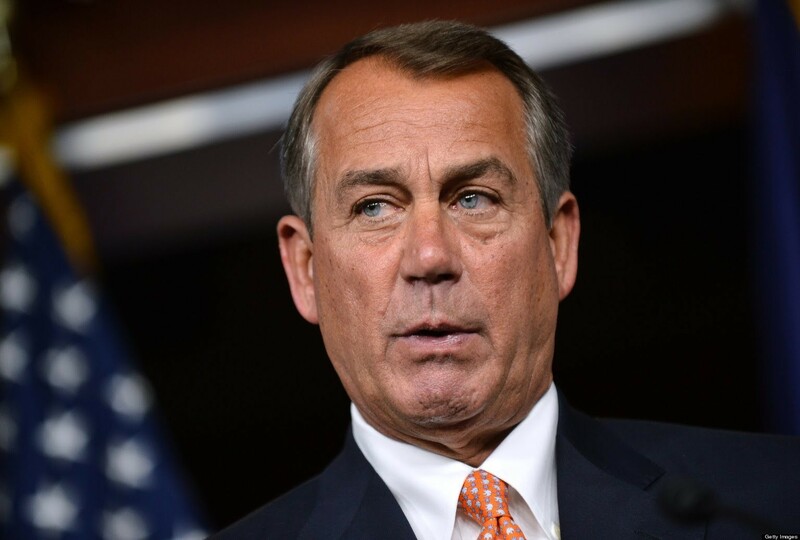 Reports today indicate Boehner is ready to resign his Ohio congressional seat at the end of October, a move that could lead to more than the usual chaos in Washington, D.C., as the government faces a shutdown if Congress can't get at least a temporary budget put together to keep the government functioning. For years Boehner has had to juggle the radical Tea Party members of the House with the more moderate wing of the GOP as they tried to kill Obamacare and push through a conservative budget. The latest showdown involved many members refusal to pass a budget that includes any money for Planned Parenthood, and the next speaker selected steps into the same difficult dynamic heading into fall. Four international students were killed when a duck boat — a vehicle that can travel on land and in water, popular for tourism in cities on waterfronts — collided with a bus on the Aurora Street Bridge. Many of the duck boat passengers were students from North Seattle College on a sightseeing tour before classes start on Monday. China president Xi Jinping is making his first state visit to the White House, where he is expected to be welcomed with a lot of ceremonial bells and whistles, but a colder shoulder from President Obama behind closed doors, due to a mutual distrust between the two countries' leaders as China attempts to expand its presence across Asia and the U.S. tries to counter the power play. Nirvana's breakthrough Nevermind album turned 24 years old Thursday, and the Internet was aflutter with think pieces and statistical breakdowns, like this one from Billboard that shows just what a phenomenon the album was at the time.